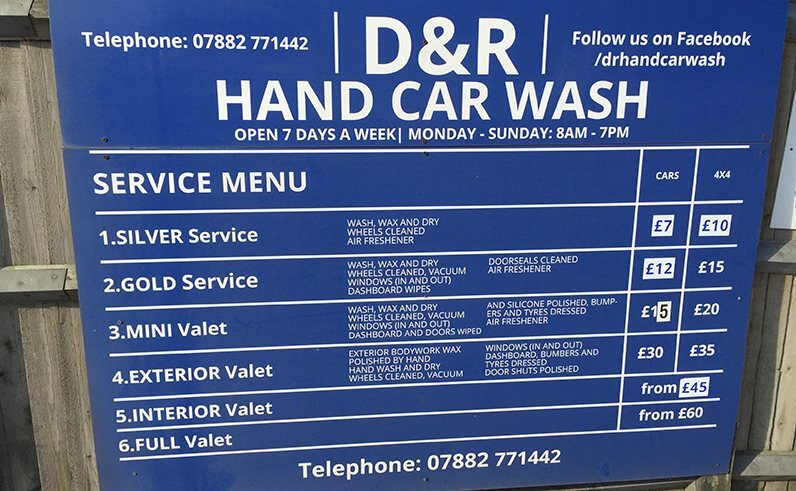 D&R Hand Carwash are a well-established car-cleaning business, offering customers a great service to look after and service their car. Every D&R team member is fully trained in car-cleaning, meaning you can be assured of the highest level of service. 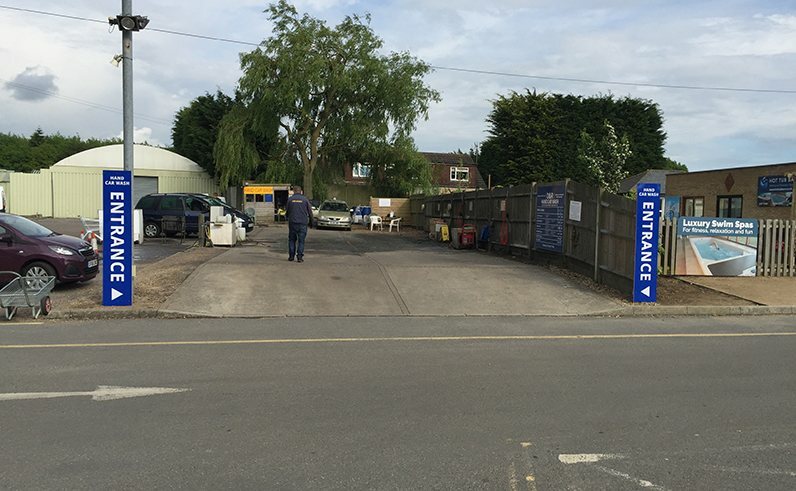 When visiting Polhill Garden Centre you can drop your car off whilst you shop. 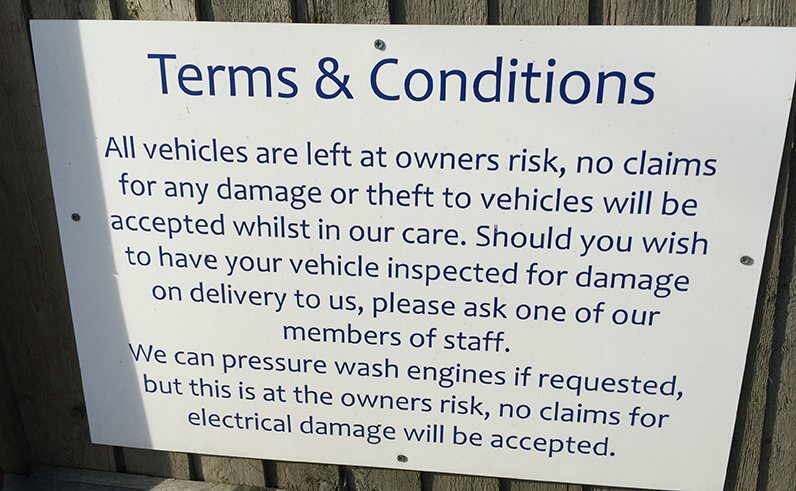 Your car will be cleaned, pampered, washed and dried and ready to collect once you’ve finished. You can choose from our range of services and prices to suit your needs and requirements.